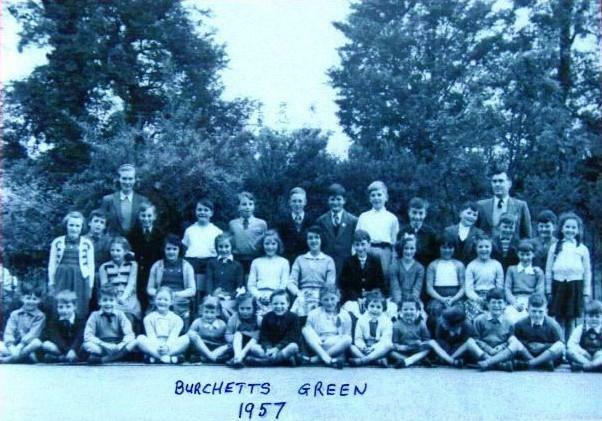 Burchetts Green CE. Infant School was founded by the Church of England in 1868 on land given by the Clayton East family, who were at that time owners of Hall Place (now the Berkshire College of Agriculture) and the surrounding estates. The ecclesiastical architecture of the original building follows the general pattern of Victorian Church schools. The school is owned and maintained by the Oxford Diocesan Board of Education. The school is a shared enterprise between staff, governors, pupils and parents who all play important roles in providing quality education. It is a school with small classes, a school that values the individual and a school which celebrates achievement. Every child is valued for the contribution which he or she can make to the life of the school and every pupil is encouraged to achieve their best. The overall aim of the school is to provide a caring and stimulating environment underpinned by Christian values, in which children can develop in all areas of the curriculum.